Paloma – The New Moscow Mule? Russian MIG At Ocean Isle? Plan Your Beach Wedding Now! A Really Off The Grid Hotel! Broke But Tan Music Video Shot at Ocean Isle! The Annual Cape Fear Kite Festival features two days of kite-flying madness as participants from all over display their colorful flyers on the beach at Fort Fisher State Recreation Area in Kure Beach, NC. The 10th Annual Cape Fear Kite Festival features two days of kite-flying madness as participants from all over display their colorful flyers on the beach at Fort Fisher State Recreation Area in Kure Beach, NC. On November 3rd & 4th, 2018 from 10am-4pm, we will be filling the sky with color from countless kites of unbelievable sizes and styles! So bring your best kite and let it sail in the sky! The weather is still typically great that time of year, so come on down! Admission for this event is free! So grab the kids (of all ages), pack up the car and head for the 10th Annual Cape Fear Kite Festival at Fort Fisher State Recreation Area in Kure Beach, NC. Cape Fear Kite Festival was organized as a “fun fly” without competitions or rules (other than safety!) to unofficially wrap up the kite-flying year. It is attended by serious kite flyers who enjoy showing their sky art to anyone who appreciates it. While weather and wind dependent, SOMETHING will fly, we assure you! Hundreds of spectators of all ages and all walks of life cover the beach and many (we hope) will get hooked on the fun and beauty of a kite string in your hand and color against the clouds. We hope to have tee-shirts and kites for sale. Come join us! For more information visit the festival Facebook Page Here! Win a Free NC Beach Vacation! 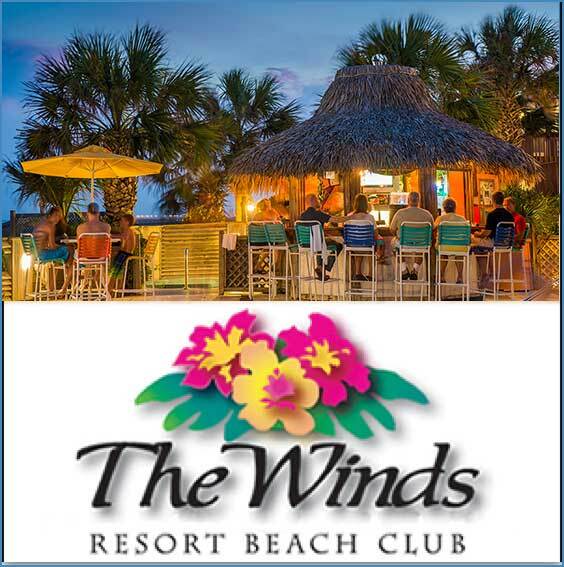 Win a Free 4 Day/ 3 Night Vacation to Ocean Isle Beach NC!